This website is intended for students enrolled in ECE5470 Computer Vision. For information about the course see the course syllabus and the course schedule. Email for other possible times. 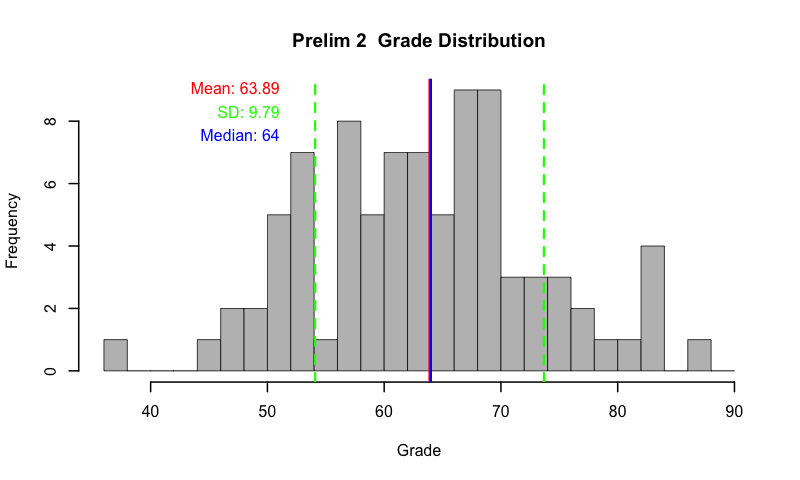 The solutions to prelim2 are now available and so is the Prelim 2 grade distribution. The MLreview solutions are now available. WEB RESOURCES: In this course we will use this website www.via.cornell.edu/ece5470 for ALL course information, Blackboard for the submission of all course gradable material (labs and project) and, Piazza for class discussions.